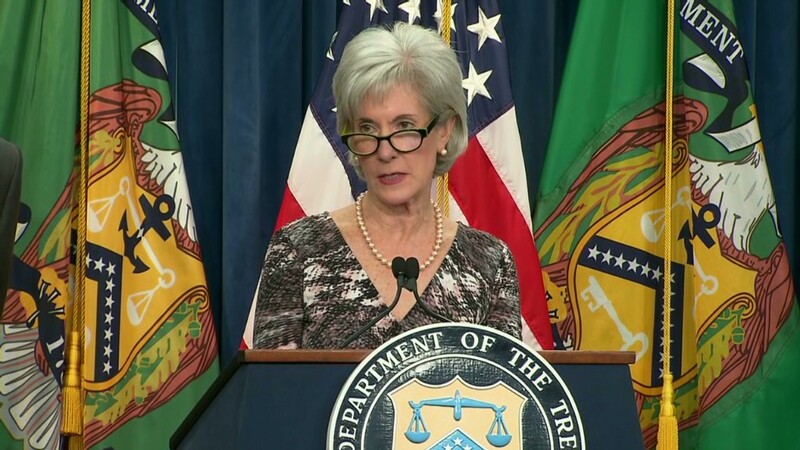 Businesses are glad the Obamacare employer mandate got delayed to 2015. But the fact that the delay didn't come sooner cost Fatburger CEO Andy Wiederhorn more than $30,000. Delaying the Obamacare employer mandate has simply put off rules business had already started adjusting to. Under the Affordable Care Act, companies with 50-plus full-time employees must start offering them health insurance or face stiff penalties. The employer mandate had been set to kick in January 2014, but was pushed back a year. Because a 30-hour work week counts as full-time under Obamacare, Fatburger fast-food restaurants had started cutting worker hours below that threshold, CEO Andy Wiederhorn said. 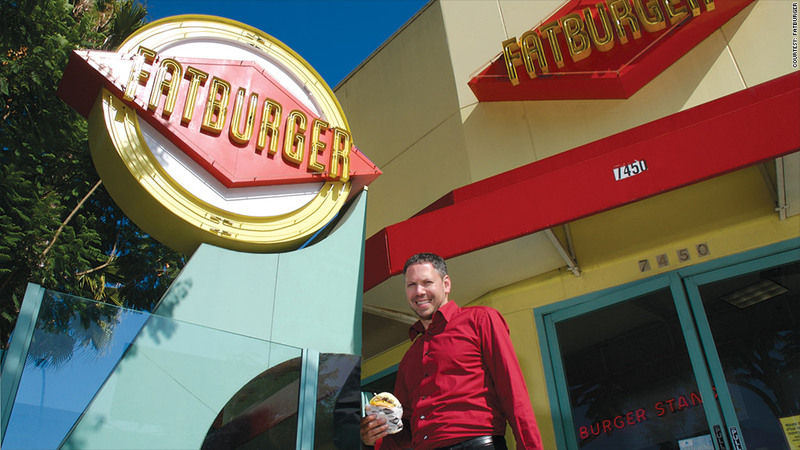 Some Fatburger owners even began "job sharing" with other businesses, teaming up to share a higher number of employees all working fewer hours. Someone could work 25 hours at one Fatburger, 25 at another one with a different franchise owner, and still not be a full-time worker under Obamacare rules. Many companies at the International Franchise Expo in New York City last month acknowledged they've been adopting that slash-and-share method, cutting hours and splitting workers. For them, the White House decision to delay implementation doesn't change much: Small business owners who undo those changes will simply have to redo them next year. "All it's doing is causing confusion, anxiety and the workers are paying the price," Wiederhorn said. "Now, the mandate's a moving target. It's very, very challenging." At Wiederhorn's second company, Buffalo's Cafe chicken wing restaurants, he had already given up $30,000 as a result of the employer mandate. One owner of several Buffalo's Cafe franchises in Georgia planned to close one of his restaurants to get below the 50-employee mark. In response, Wiederhorn reduced the royalty fee his corporation charges franchisees. Wiederhorn could have waited a year before making the move. "I'm definitely getting the short end of the stick," he said. "We gave them the concession to save the jobs. And now the law's been delayed. We feel like we have whiplash here." The employer mandate remains unpopular with most small business owners. Although it applies to only 3% of the nation's 5.7 million employers, the vast majority of whom already provide insurance, the rule is seen as burdensome and confusing. Many small business owners hope the delay is merely a step toward eliminating the employer mandate entirely. Mike Johnson is another Buffalo's Cafe franchisee who owns four restaurants near Atlanta, Ga. He has no plans to reduce workers' hours to avoid the mandate. Those covered under his insurance plan will jump from 12 employees to perhaps 70. Even if some of them turn down the offer, he projects his yearly health insurance premiums will go from $60,000 to more than $200,000. That would cut his profits in half, he said. "I've been worried nearly sick about it," Johnson said. "This gives me another year to look at all the options, and lets the politicians talk about what the best course of action would be." Johnson hopes that includes a repeal of the employer mandate. He argues that health care reform will be sufficient enough with the other provisions. "The employer mandate never made any sense to anybody, especially to struggling small businesses," he said.